CAN SUCH AN AFFORDABLE BRAND REALLY BE THAT GOOD? One brand that I have heard so much about is Wet N Wild - if you live in the United States then this is a drugstore brand that you have probably heard about and maybe have used. However, if you live in the UK, then you may not be aware of such a brand or you may have heard about it but never been able to try it. That is because Wet N Wild has never been sold in the UK ... until now! Yes, that is right, Wet N Wild is now being sold on Beauty Bay and I was so excited. I have seen so many US Bloggers and YouTubers talking about Wet N Wild makeup and I have never been able to try any of the products because it is not easily available to be shipped to the UK. This is such an affordable brand where most of the products retail between £3 and £7. But, I wanted to know whether such an affordable brand can really be any good. So, of course a couple of weeks ago I went onto the Beauty Bay website and bought a few products to try out, so that I can see whether this is a brand that I will be buying from again. Wet N Wild can be purchased from Wet N Wild, Beauty Bay and Ulta. MY GOALS THAT I HAD SET FOR SUMMER! Everyone has probably heard of having a spring clean? 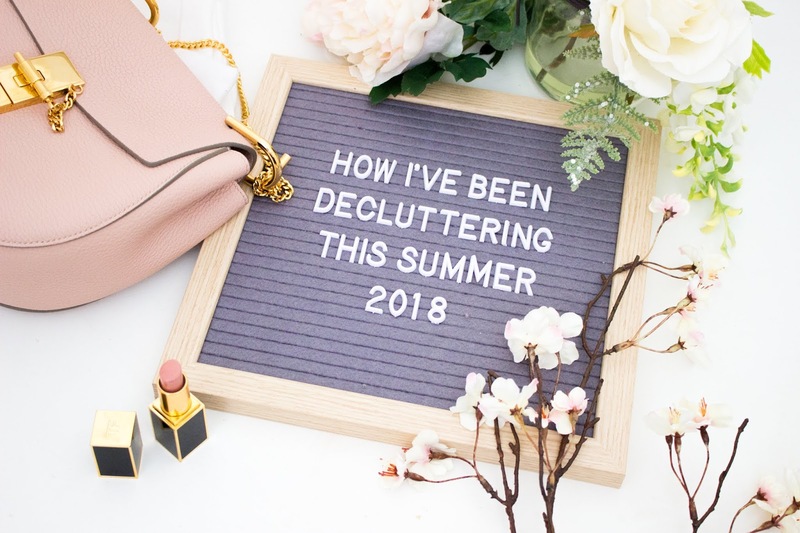 I had a major one in April and it helped me so much to really declutter my life, so I am now of the opinion that I need to have a declutter every few months for each season - hence my summer spring clean. I feel like when January comes around, I am always so motivated and passionate about making new goals and I stick to them for the following few months. However, I always end up not sticking to these goals or lack the motivation, so there is no reason why you cannot set new goals throughout the year. Life will always throw hurdles and challenges your way and it is always good to set new goals throughout the year as your priorities will change. I constantly am trying to re-motivate myself every few months to stick to certain goals and one of the best ways to motivate myself is to have a huge clear out and really prioritise what is important to me. 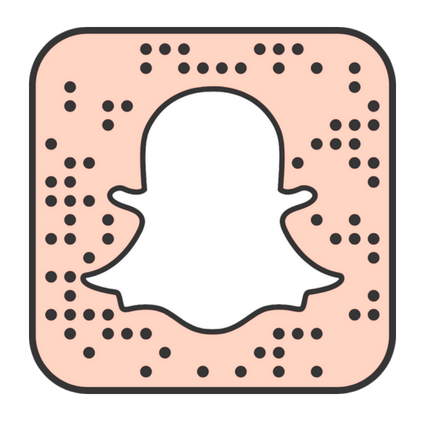 If you follow me on Instagram then you might have seen in my stories that I have been having major decluttering sessions. Summer is almost over so this might hopefully inspire you to set new goals for the autumn/fall months. 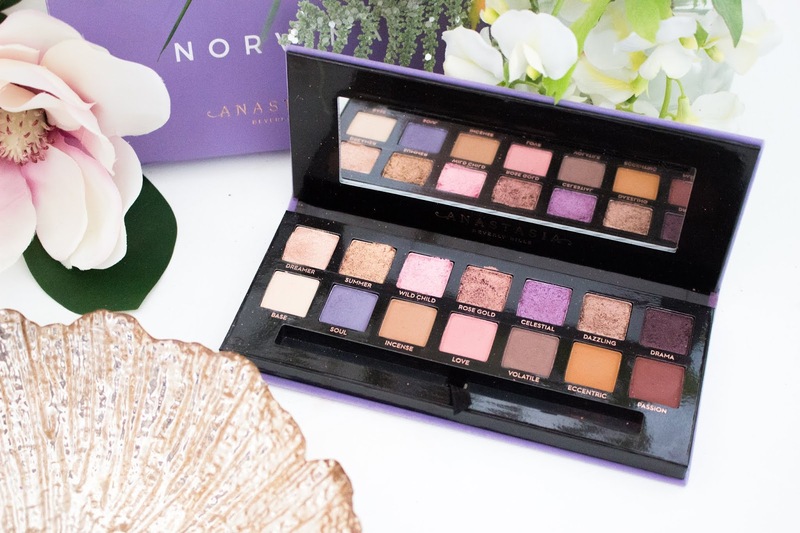 I have mentioned on my social media, for the last few months, that I really wanted to change the layout of my blog and not just focus on beauty and makeup! I really feel that when I started my blog that I included more lifestyle posts and recently I have seemed to stick to beauty - as that it what I thought people wanted to see more of. But, now I want to write more fashion, lifestyle and travel posts, whilst still writing beauty reviews and talking about new releases. I really want to make this blog amazing and that is something that I am truly motivated about. THIS NEW COLLECTION IS EXTRA SPICY! 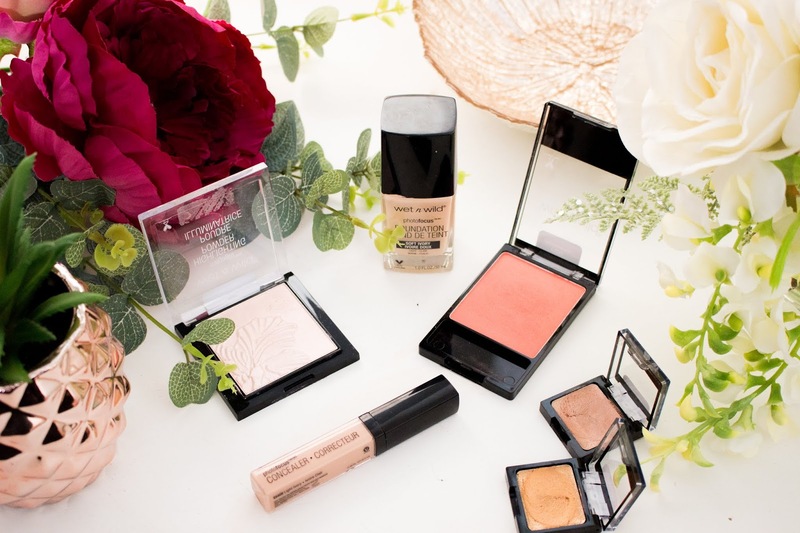 I have been a huge fan of Revolution (also known as Makeup Revolution) over the last few years ... in fact I have even written a whole post dedicated to this brand where I tested Makeup Revolution. There were some hits and misses in this collective first impression post, but in general I love the brand. Revolution is an affordable makeup brand that creates amazing makeup that is often an exact of close dupe to other high-end makeup brands. They are available to purchase on Revolution Beauty, Superdrug and Ulta. The second collaboration between Sophdoesnails and Revolution is available to be purchased from Revolution Beauty, Superdrug and Ulta. 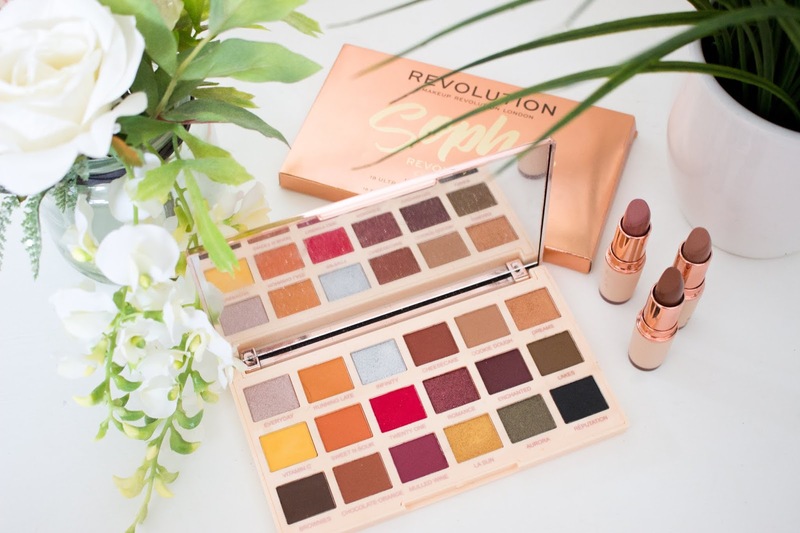 Unfortunately the second collaboration are not on Ulta at the moment, but the first collaboration is available, however Revolution Beauty do ship internationally.